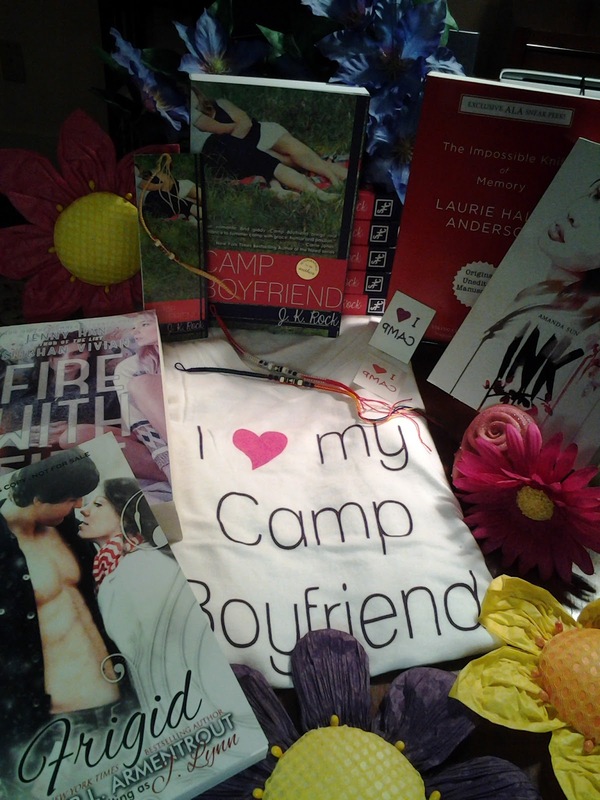 Grand prize - Signed copies Amanda Ink's SUN, Jennifer Armentrout writing as J. Lynn's FRIGID and JK Rock's CAMP BOYFRIEND. Also included, advance sneak peek copy Laurie Halse Anderson's THE IMPOSSIBLE KNIFE OF MEMORY and Jenny Han & Siobhan Vivian's FIRE WITH FIRE, plus an "I <3 my Camp Boyfriend" tee shirt, friendship bracelets, 'I <3 Camp' temporary tattoos, and a bookmark with the download code for CAMP KISS. 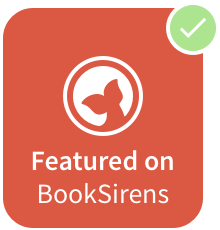 Three other winners will receive $10 Amazon gift cards! 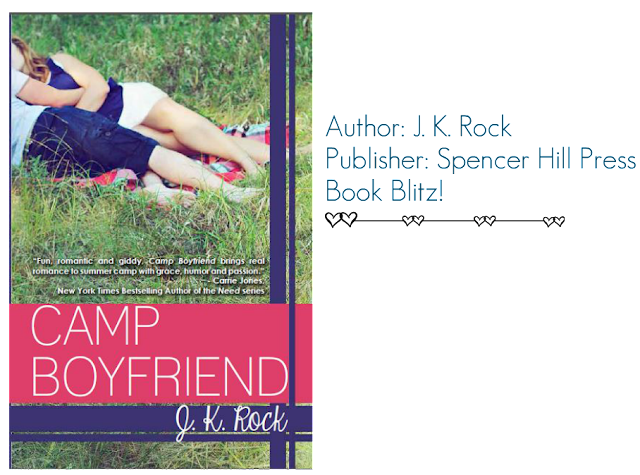 Thanks so much for hosting CAMP BOYFRIEND, Becca Jayne :) We're thrilled to be on your awesome book blog!